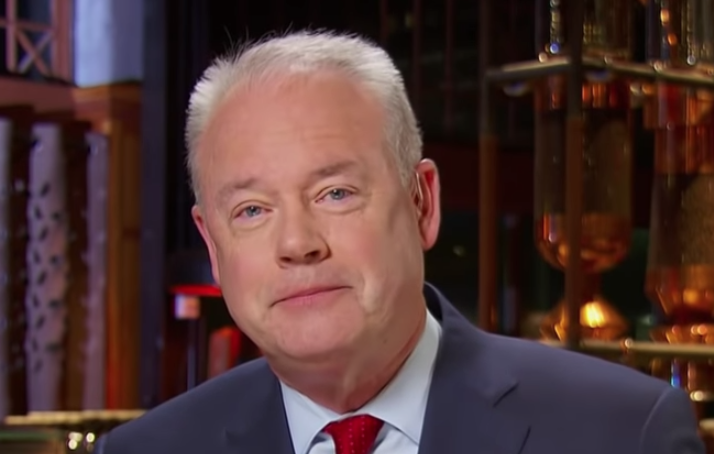 Starbucks has dramatically increased the use of AI-powered customer insights to drive growth, says Starbucks CEO Kevin Johnson. During the most recent holiday season, Starbucks made data-driven decisions on a variety of items from the type of holiday cups they were offering to how they promoted gift cards, all designed to increase sales. Johnson credits these new customer insights for improving gift card sales by four percent over last years holiday period. We have dramatically stepped up the focus on customer insight. We are using technology to help inform us of what customers want, what they need, and what they think of Starbucks. That informed our entire holiday plan this year, and we had a fantastic holiday. We are driving much more use of analytics, artificial intelligence, personalization, and technology to help us be more informed and more connected to our customers. That is making us a better company. I’ll frame it around customer insights. Coming out of last year’s holiday we used a number of tools and research to give us customer insights on what customers really appreciated and loved about Starbucks at the holiday. That informed everything from the design of our cups to utilizing the reusable red cup promotion that we launched. We saw gift card sales grow four percent year-on-year in the quarter. That was a function of customer insight and research that we did. This holiday, in many ways, was informed by that insight. That’s just an example of what we’re doing. We’re using all kinds of data, customer focus groups, and things to help us be more informed and more front-footed on the trends and the things that customers really want to see from Starbucks.